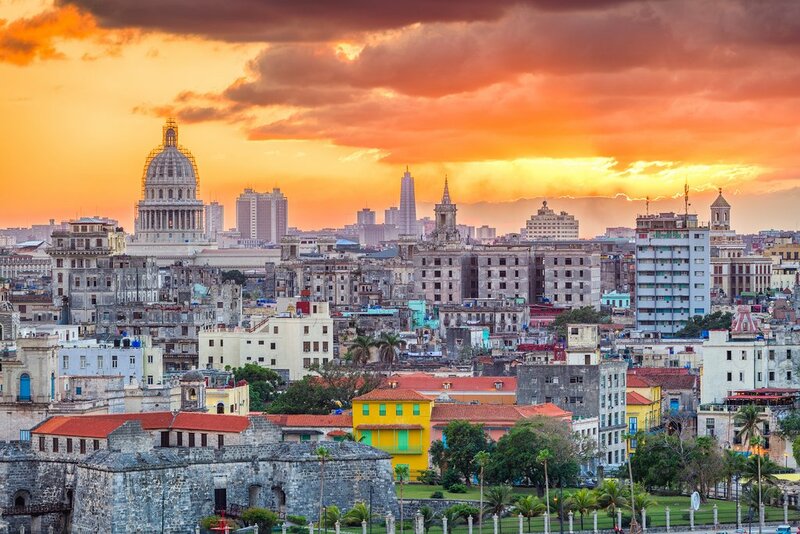 Havana is Cuba's capital city and the island's largest and most diverse metropolis. Here it's easy to find little-visited colonial quarters and fascinating points of interest, many well off the tourist path. 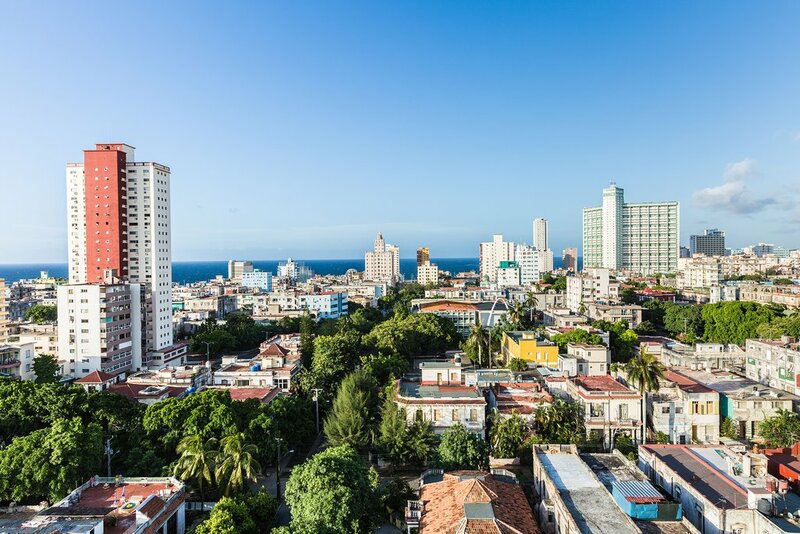 Havana's cultural scene is vibrant, and new dining and nightlife venues continue to pop up—due in no small measure to the communist government's liberal reforms. The following 10 places are well worth seeking out to escape the masses. 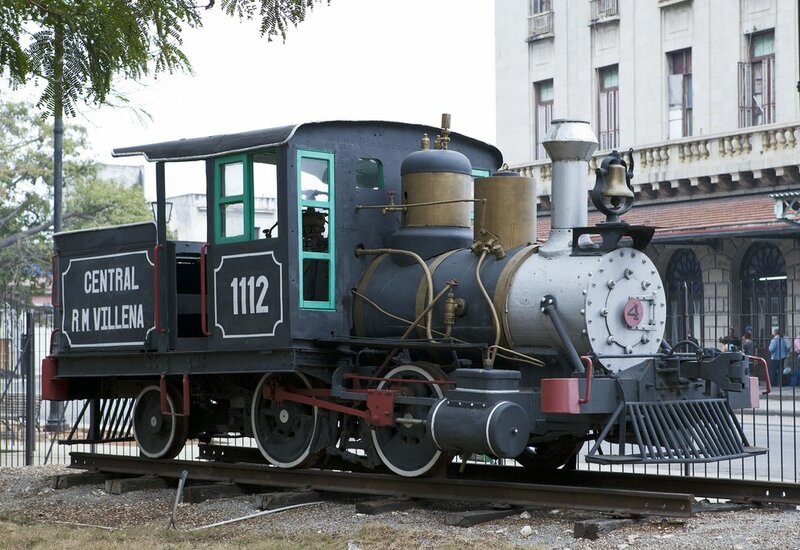 Train buffs flock to the leafy Parque de los Agrimensores (Park of the Surveyors) to view the collection of more than a dozen antique steam trains on display. These old engines were retired here following a long life hauling sugarcane. Most were made by the Baldwin Locomotive Works in Philadelphia and date from the 1920s, but the eclectic assortment includes a real old-timer that dates from 1878! 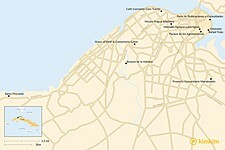 The park is located on the north side of the Estación de Ferrocarrilles Central, Havana's main railway station. 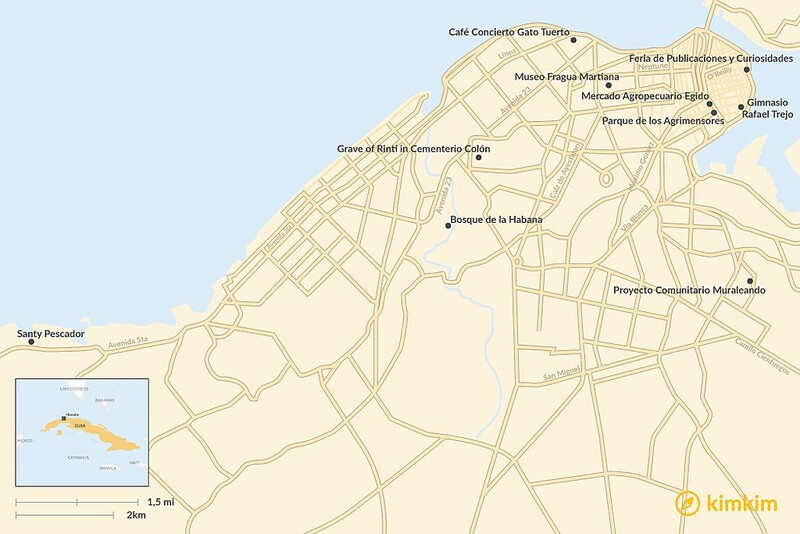 Havana doesn't lack for community projects, but this one in the Diez de Octubre district stands out. The muraleando ("muraling") project was initiated in 2001 by locals who were tired of seeing trash piling up on their streets. In response, they began collecting recyclable garbage and turning it into art. More than four blocks along Calle Aguilera, plus the adjoining streets, are now graced by colorful murals and fanciful art pieces, such as the Arco de Triunfo (an arch made of old car wheels and rims) and an homage to the Virgen de la Caridad del Cobre. Be on the lookout for a former derelict water tank, which now houses the community headquarters and doubles as an art space and performance center. Go on the weekends to see local kids getting free art lessons; be sure not to leave without buying a fantastic painting, sculpture, or jewelry item. 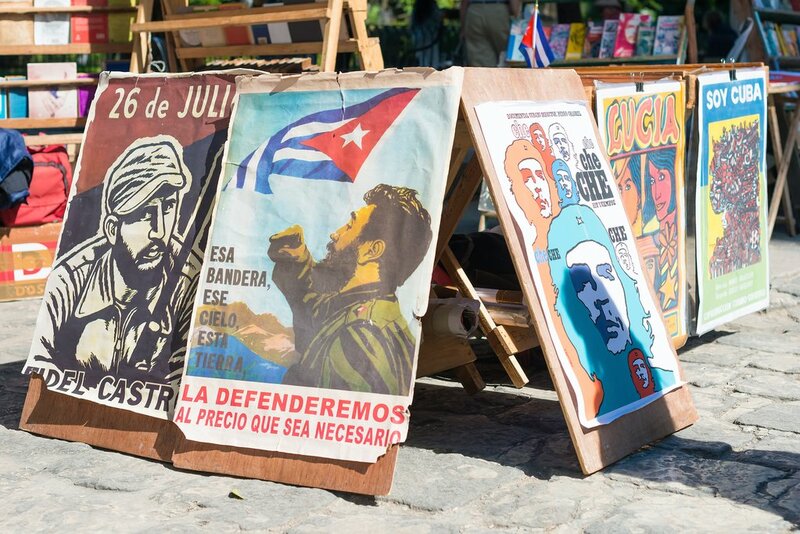 For decades Havana's Plaza de Armas hosted a famous second-hand book and flea market that was a fixture in the city. However, in 2017 it moved a whopping 50 meters away. Now known as the Feria de Publicaciones y Curiosidades (Publications & Curiosities Market), it's tucked in an out-of-the-way courtyard off Calle Barratillo, to the southeast of the square. Here, dozens of stall-keepers sell all manner of sundry items, from tattered books and rare revolutionary-era posters, to antiquarian postage stamps and other bric-a-brac. Look for the Album de la Revolución Cubana—an album of revolutionary collector's cards, akin to baseball cards. It makes a great souvenir. 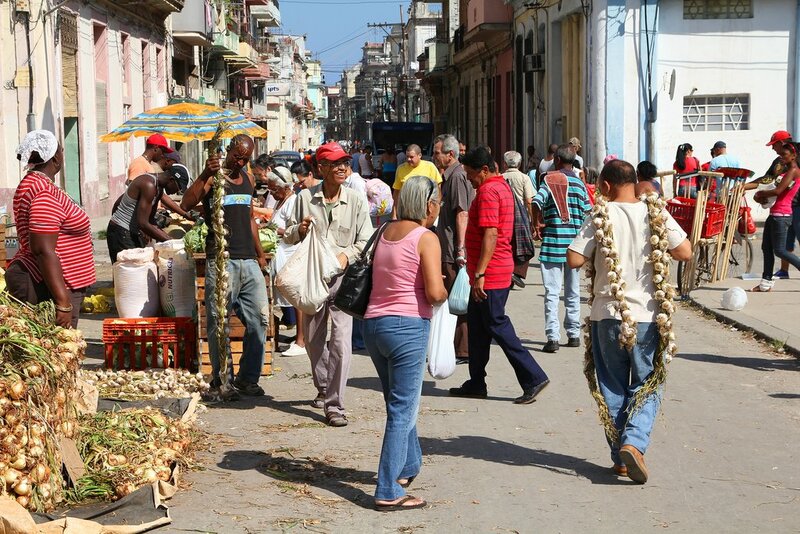 Havana has several dozen mercados agropecuarios (farmers markets) but now that the granddaddy of all markets, the Cuatro Caminos, has closed, the farmers market off Egido (Avenida Bélgica) is the largest and most colorful. It has different sections for meats, veggies, flowers, and even livestock. It's also great street theater. 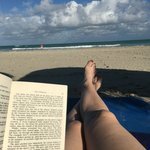 Here you'll see pig's heads on hooks; tottering old women carrying live chickens around by their feet; and even Carmen Miranda lookalikes selling bouquets of flowers. Bring your camera, but be sure to guard your valuables—this dense hub of activity is a pickpocket's nirvana. Avenida Bélgica, corner of Corrales, Habana Vieja. 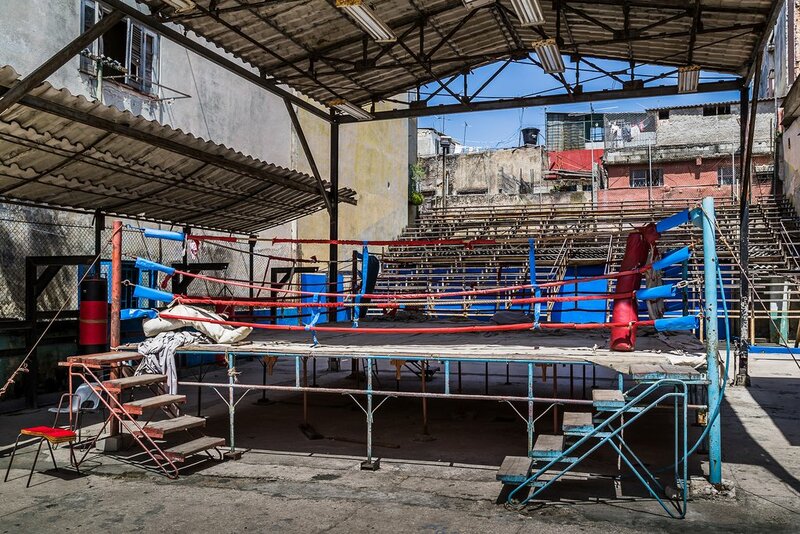 Did you know that Cuba was once a global powerhouse of boxing? It's true: this lightweight-sized island regularly out-punched heavyweight USA as far as Olympians and world champions are concerned. 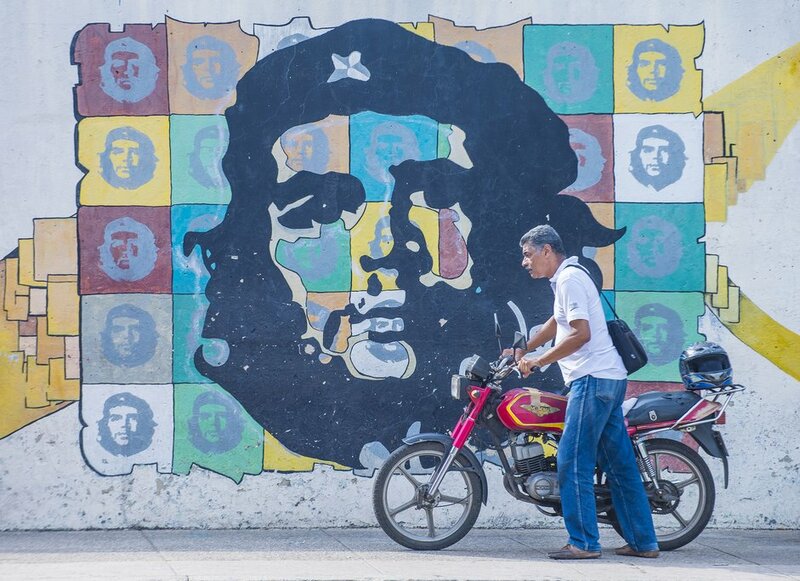 It's a rich and impressive part of Cuba's culture. Even more impressive is strolling the tumbledown streets of southern Habana Vieja and checking out the Gimnasio Rafael Trejo, where 32 Olympic gold medal winners once trained. The dilapidated open-air ring you'll find here occupies a building whose facade long ago collapsed. But watching lionhearted young boxers (including women) train in its hallowed halls only reinforces Cuba's storied ability to punch above its weight. Calle Cuba 815, between Merced & Leonor Pérez, Habana Vieja. 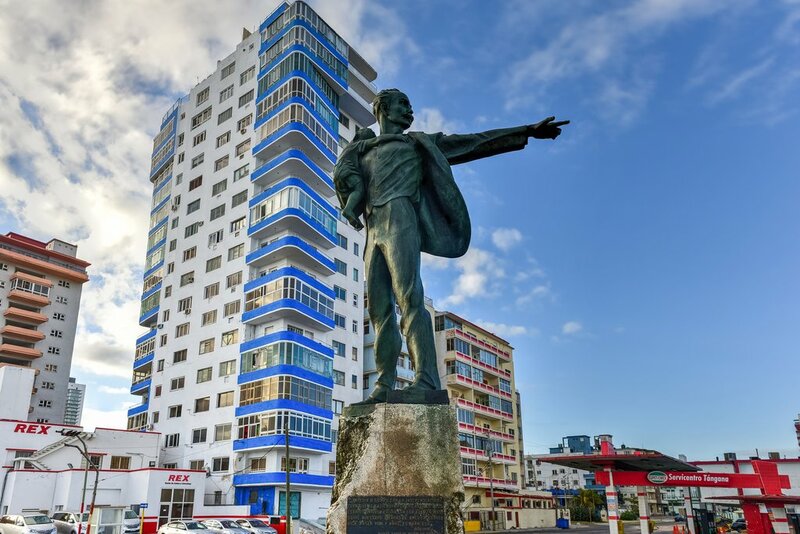 José Martí, Cuba's National Hero, once toiled breaking rocks (after being found guilty of treason at the age of 17) in a limestone quarry at this site in Centro Habana. 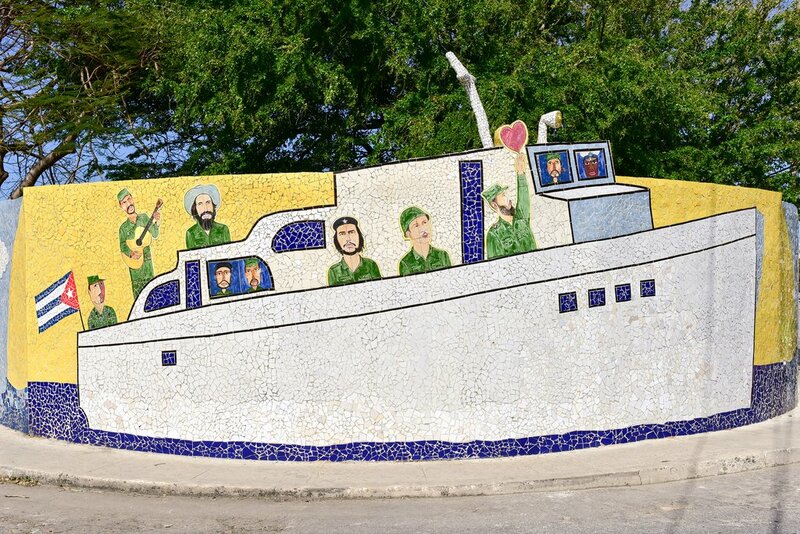 Now hallowed ground, the quarry is lovingly tended with a landscaped garden, a small museum (exhibits include Martí's revolver), plus various monuments to Martí and the slaves who worked here under hard labor. 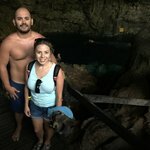 The best time to visit is on January 27, especially at night, when thousands of torch-carrying students march from the nearby Universidad de la Habana to the former San Lázaro quarry. The Marcha de las Antorchas (March of the Torches) began on January 27, 1953, when students led by Havana University alum and revolutionary leader Fidel Castro gathered at the Fragua Martiana to celebrate José Martí’s birth and demonstrate against Batista’s coup d’état. Cementerio Colón, Havana's remarkable necropolis, is a popular stop on the city's well-worn tourist path. However, the majority of visitors explore only the main boulevard, Avenida Cristobal Colón, where the most eye-catching and sensational tombs are located. But the massive cemetery covers nearly 60 city blocks, hidden within which are gems of Carrara marble that few visitors ever see. Once you've walked the main drag and seen La Milagrosa (the most popular grave), head west along Calle Fray Jacinto to the grave of Jeannette Ford Ryder (Calle 14 between H & Fray Jacinto), an American animal lover shown in repose with a dog at her feet. 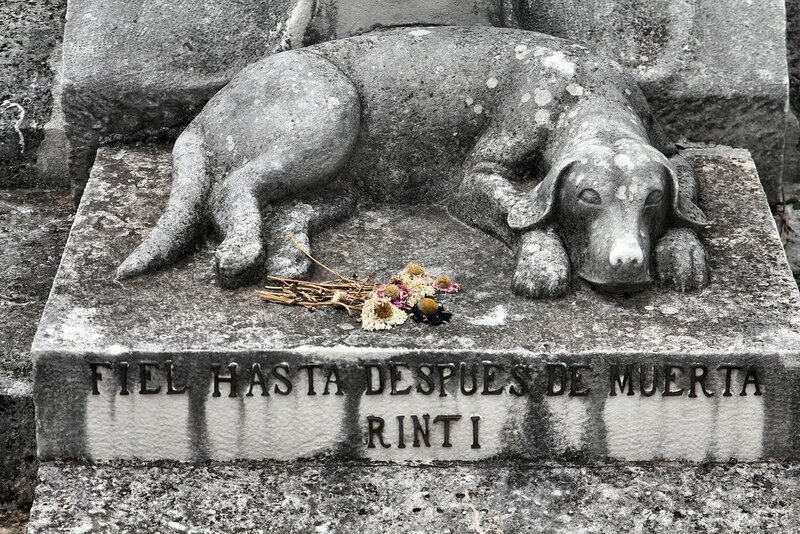 The dog is her ever-faithful Rinti, who, after Ryder was buried in 1944, sniffed out her tomb and refused to eat, drink or leave until he, too, died and was interred here. Nearby, at Calle 6 & G, is the grave of Juana Martín de Martín, which is topped by a large, black-and-white, double-three domino block. This old tiles fanatic apparently died during a game after throwing a fit at not being able to play her precious piece, thus losing both the game of life and dominoes at the same time. This intimate nightclub in the heart of Vedado has been packing 'em in since the 1950s. Alas, the original bar has been removed and the interior layout has changed, so it no longer quite exudes '50s Rat Pack swankiness. 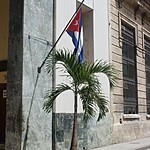 But there's a reason it still gets filled to capacity every night with Cubans (and a few expats and savvy tourists). They all come for the raucous music. Every night features a medley of genres, from bolero and trova to música filin and even rap. The dance floor may be the size of a postage stamp, but don't let that stop you squeezing in among all those Cubans. After all, they need little excuse to leap up from their tables and dance. You can get tired of only eating rice, black beans, and roast chicken. So when you have a craving for, say, sushi, then flag down a cab or hop in an almendrón (shared taxi) and head to Jaimanitas, on the western outskirts of town. You'll want to ask around for Santy's, a bi-level wooden shack-turned-restaurant tucked away on the riverside amid funky wharves and even funkier fishing boats. This private restaurant of a fishing family serves to-die-for sashimi and sushi, as well as more typical seafood dishes. Yes, you can even buy saki, too. 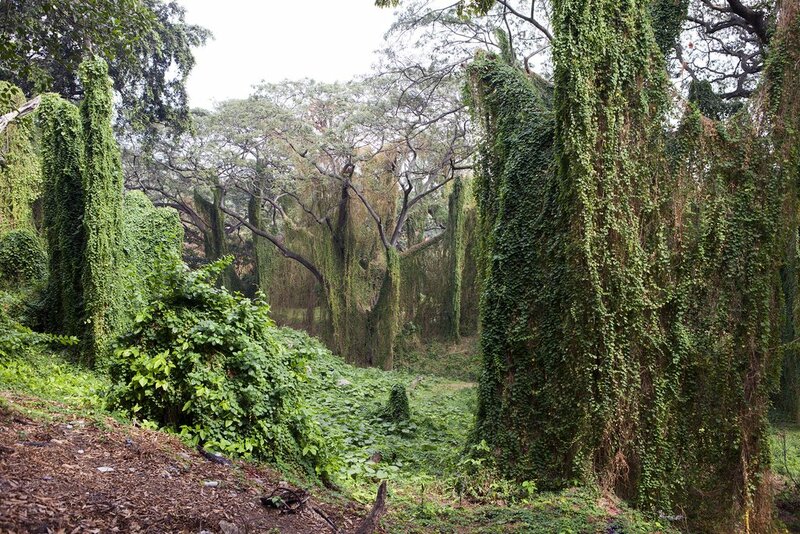 Like a setting from Lord of the Rings, the otherworldly '"Havana Forest" is a universe apart from the urban decay of the city. The eerie forest, with its vine-draped jagüey trees, lines the west bank of the Río Almendares and stretches one kilometer along the road connecting Nuevo Vedado and the Kohly districts. The lovely bridge at its southern end is a popular spot for quinceañera photo shoots. Look closely at the base of the jagüeys and you may find macabre dolls and tiny offerings to the orishas (saint-like gods) of the Afro-Cuban santería religion. It's best not to walk solo, as robberies have been reported.